Platinum Tickets are in demand tickets to concerts and other events made available by artists and event organisers though Ticketmaster. They give fans fair and safe access to in demand seats at market driven prices. 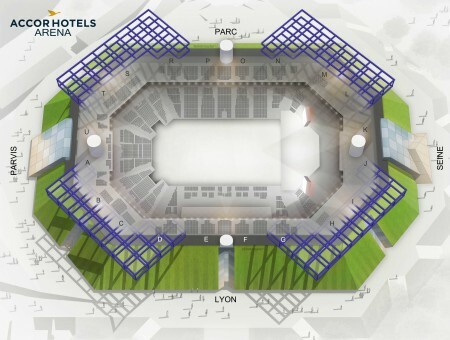 You can print at home your e-ticket for BACKSTREET BOYS at the end of your order and you can choose your seat on the interactiv seat map of the venue : ACCORHOTELS ARENA.